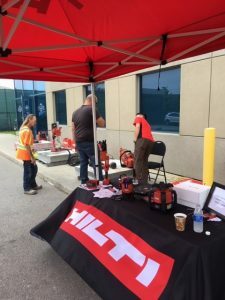 There was a steady stream of visitors at Hilti Day at Woollatt’s Building Supply. 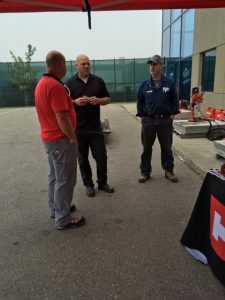 They enjoyed some breakfast and Hilti demonstrations and had experts on hand to answer questions. 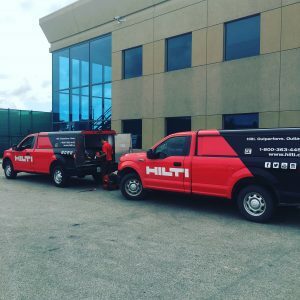 Here are a few pics from their setup. 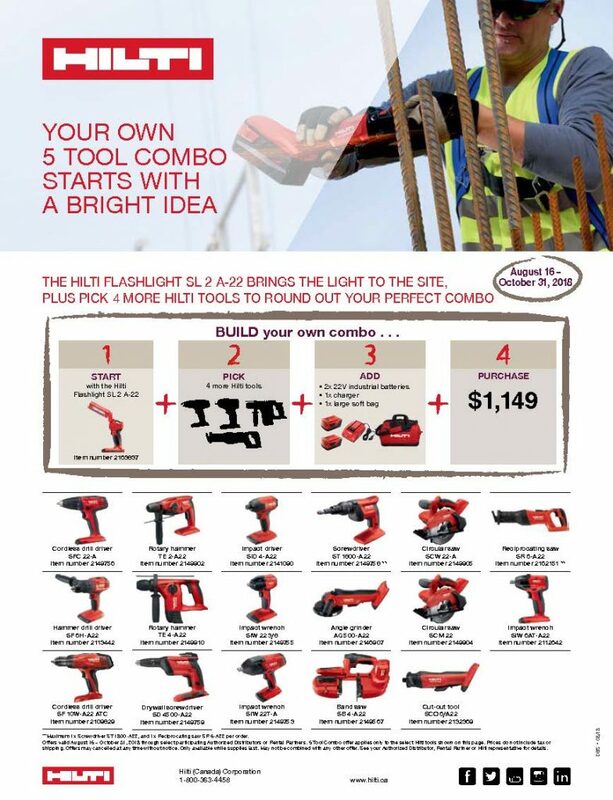 There is still time to check out the Hilti flyer below to build a 5 tool combo and save – August 16-December 31, 2018.